What's In The Full Subscription? What's In The Hip Surgery Atlas? Exeter stem (Stryker) and Gap II restoration acetabular cage (Stryker) for acetabular metastases. Single stage revision of peri-prosthetic hip fracture with Stanmore femoral endo-prosthesis (Stryker) and Trident constrained acetabulum (Stryker),utilising the Zimmer-Biomet Explant and Stimulan bone substitute(Biocomposites). Unicameral bone cyst (proximal femur) : curettage , bone grafting and plating. Femoral intramedullary nail: Synthes Expert Lateral Femoral Nail (LFN) for impending pathological fracture. Total hip replacement: Second stage reconstruction with custom acetabulum. What's In The Knee Surgery Atlas? What's In The Foot Surgery Atlas? 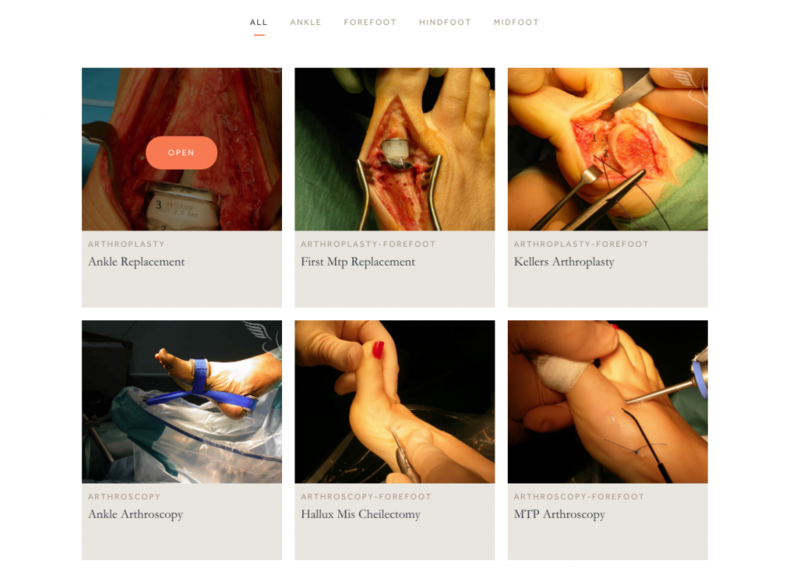 What's In The Upper Limb & Hand Surgery Atlas? Radial nerve exploration and nerve grafting using autologous graft and AxoGen AVANCE nerve allograft . Wrist Arthroscopy with Ulnar shortening. 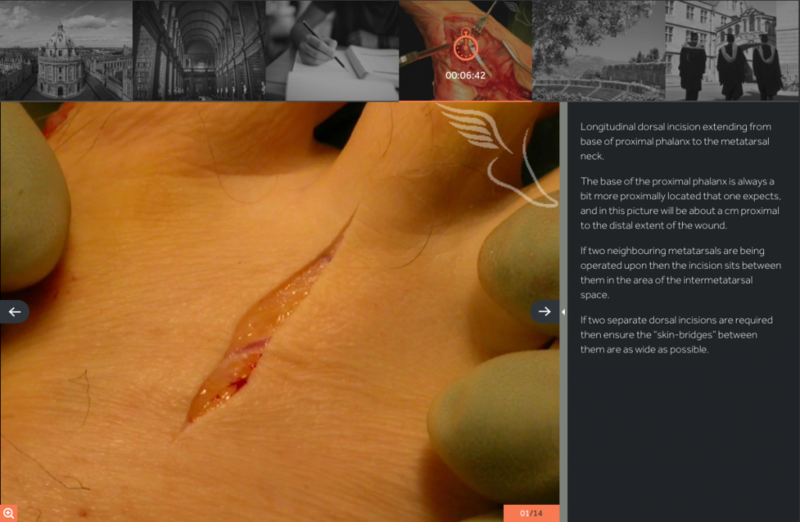 Have the a complete surgery atlas library at your fingertips. Wherever and whenever you need it. 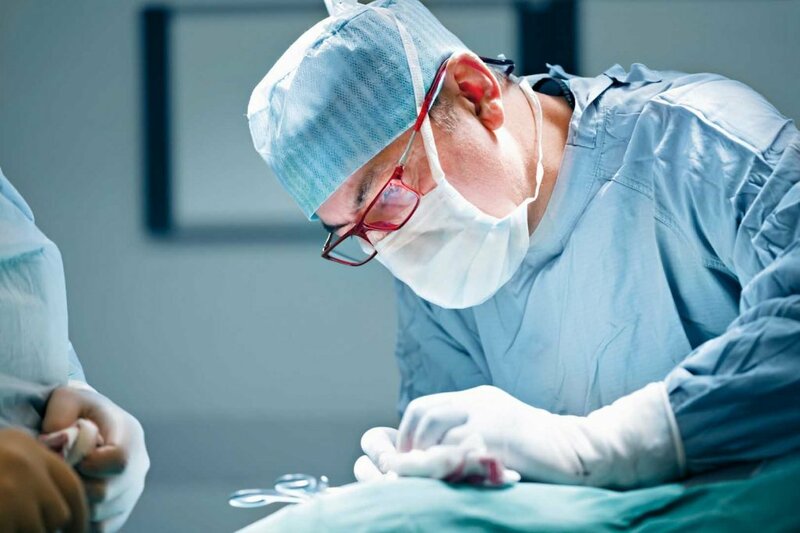 Each of our operations is produced by our own board of experienced Surgeons. 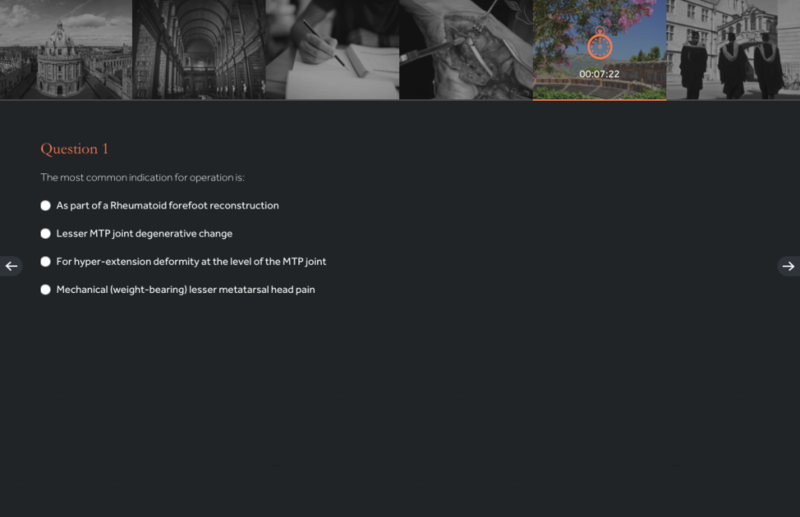 They’ll take you through the whole clinical episode from when to and when not to operate through each actual step required to complete the operation safely and how to ensure optimal recovery. Receive content updates and new operations. 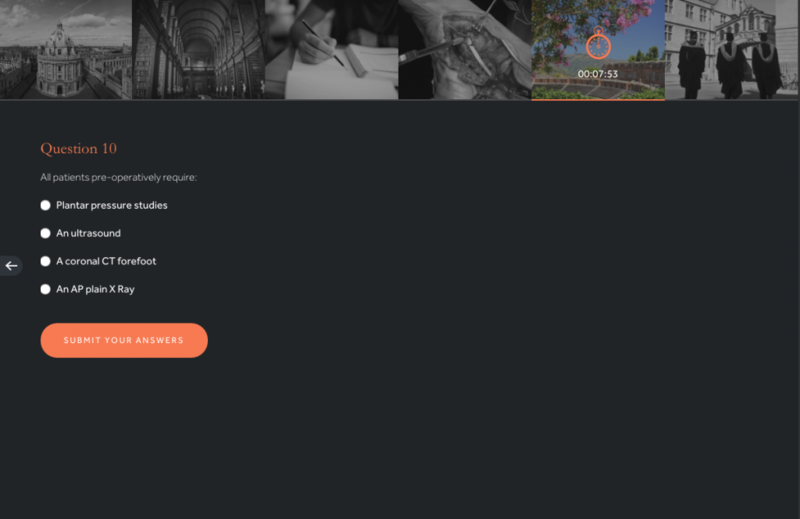 Receive content updates and new operations as soon as they’re published. New techniques published twice a month, every month. 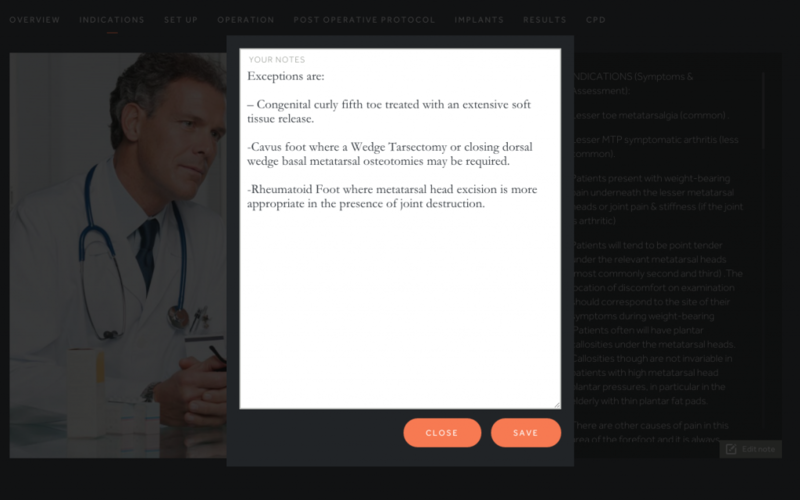 Each operation has a searching set of validated CPD/CME questions accessed through subscription. 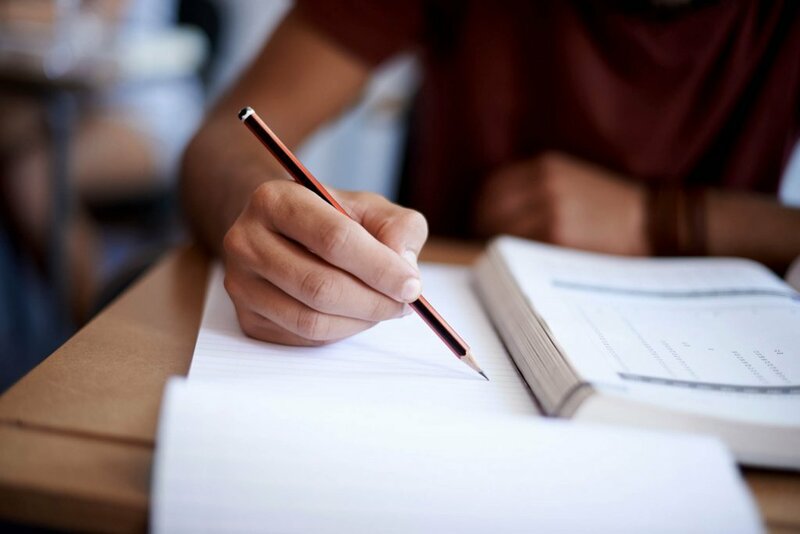 Questions have been constructed to be appropriate for those of you in training as well as Surgeons in independent practice who are maintaining their professional standards. 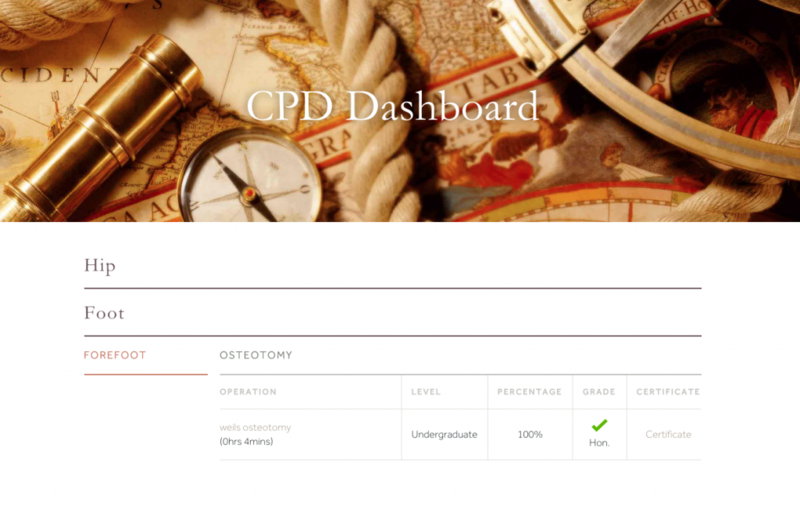 Build your own electronic portfolio of CPD/CME certificates (both at a standard pass and honours level) for each operation. Read operation as part of your timed activity. Store, print or export your certificates. CPD/CME validated by the Royal College of Surgeons of England, the Royal College of surgeons of Edinburgh and the British Orthopaedic association. Develop your own private Atlas to store your own observations, tricks and tips. Add your own margin notes to each operation. If you like submit your best ideas to us. If we use we’ll credit. If we use enough we may have a job for you. 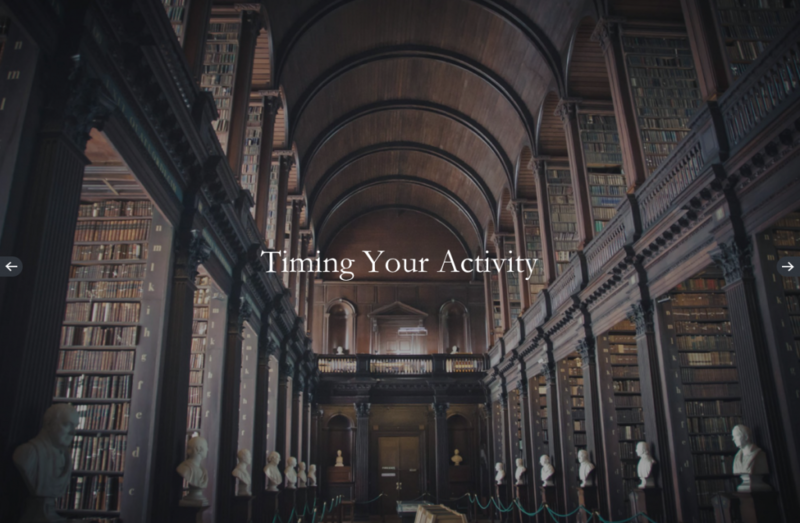 For every minute you spend on the site we’ll log your activity. Generate a validated certificate through the CPD dashboard that shows your time spent learning and updating with us.